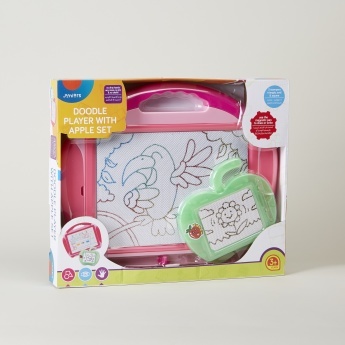 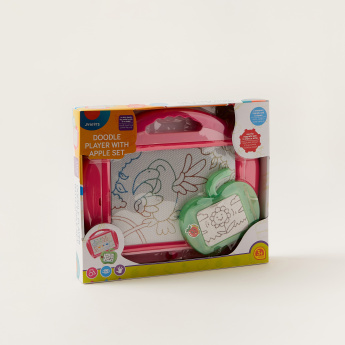 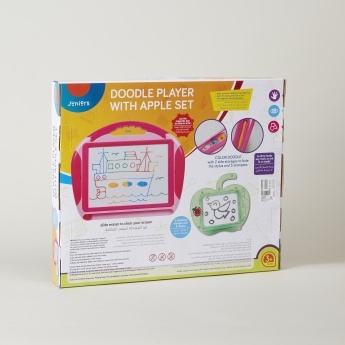 Doodling and drawing will be your kid's favourite pastime with this drawing board set. 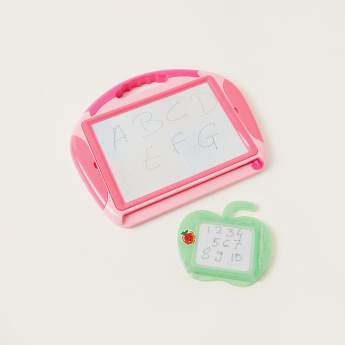 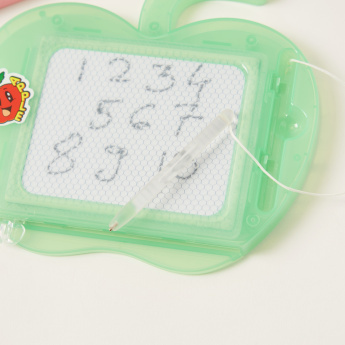 Featuring a magnetic pen to write with, this board can be erased and re-used whenever needed. 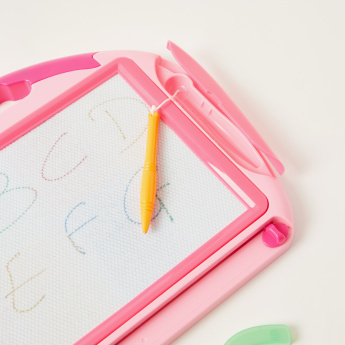 It also has three stamps in triangular, square and oval shapes that sum to the appeal.